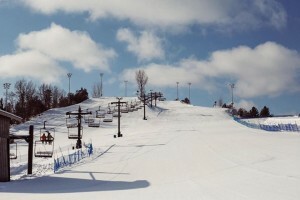 Cannonsburg Ski Area was established in 1965. Under new ownership and approaching our 50th anniversary, we’re redefining the Cannonsburg you used to know. Follow our Facebook for daily updates, news, and exciting content! With new runs and lifts for beginners, Cannonsburg is dedicated to providing the best possible environment for skiers and riders who are just starting out. Our experienced instructors are always on-site to provide hands-on lessons in a safe and exciting manner. 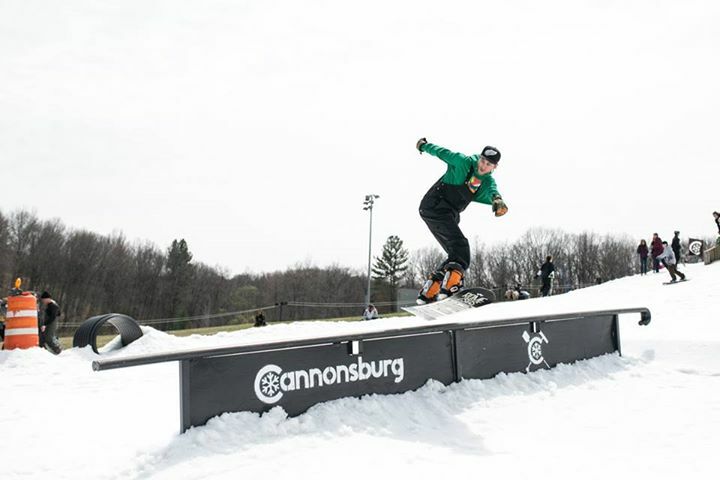 For more advanced riders, Cannonsburg has one of the top 3 terrain parks in the Midwest according to Transworld Snowboarding, perfect for both skiers and snowboarders. The parks range in skill from beginner to advanced and are designed to encourage natural progression. If you’re looking for a more leisurely ride, new runs have been cleared out to utilize Cannonsburg’s natural terrain, plus all of the old runs you know and love. Bring your friends, bring your family and come on out to the new Cannonsburg Ski & Ride Area! We’re always looking for suggestions and feedback, so shoot us a message and tell us what you think!